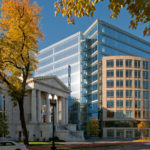 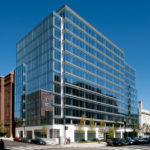 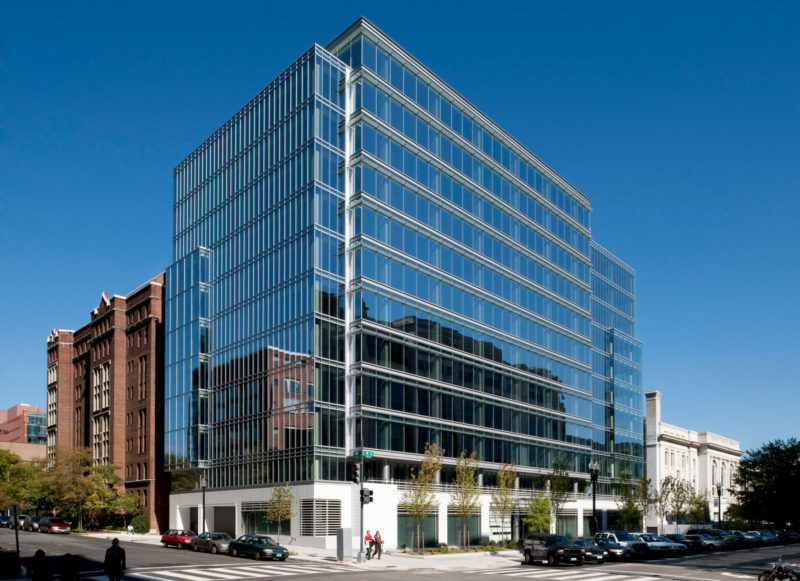 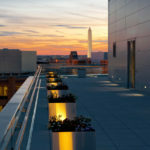 Built in 2009, 901 K Street is a twelve-story, 219,421 RSF trophy-class office building located in the Washington, D.C.’s East End, near the vibrant Mount Vernon Triangle and Chinatown neighborhoods. 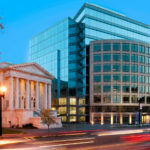 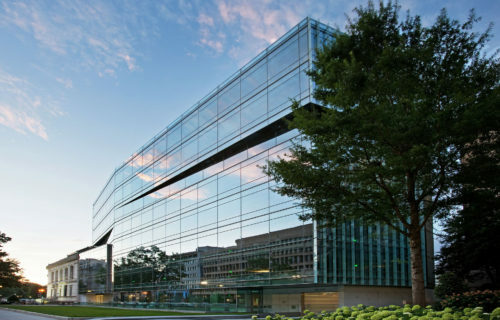 Steps from Capital One Arena, Walter E. Washington Convention Center, and CityCenterDC, the building offers customers a central, Metro-accessible location in close proximity to shops, restaurants, entertainment, and business services. 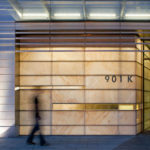 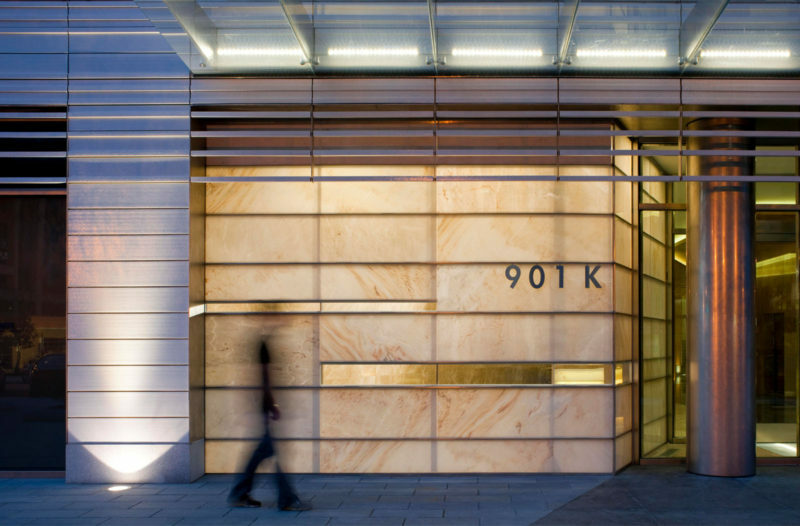 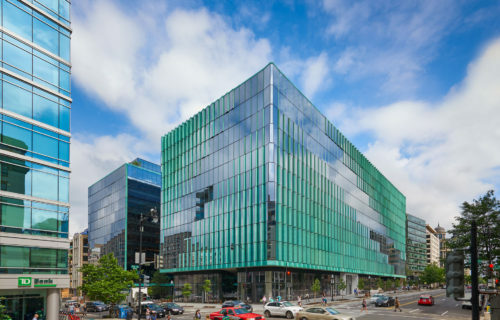 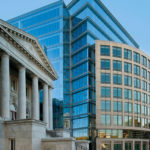 901 K Street features a richly textured façade with dramatic floor-to-ceiling glass windows, giving customers abundant natural light and spectacular views. 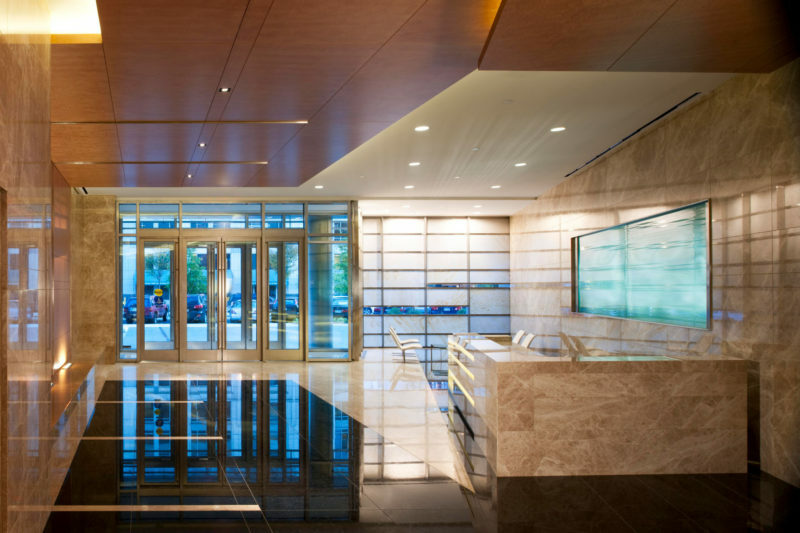 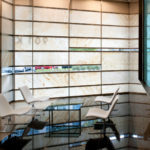 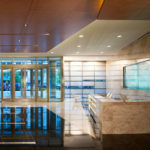 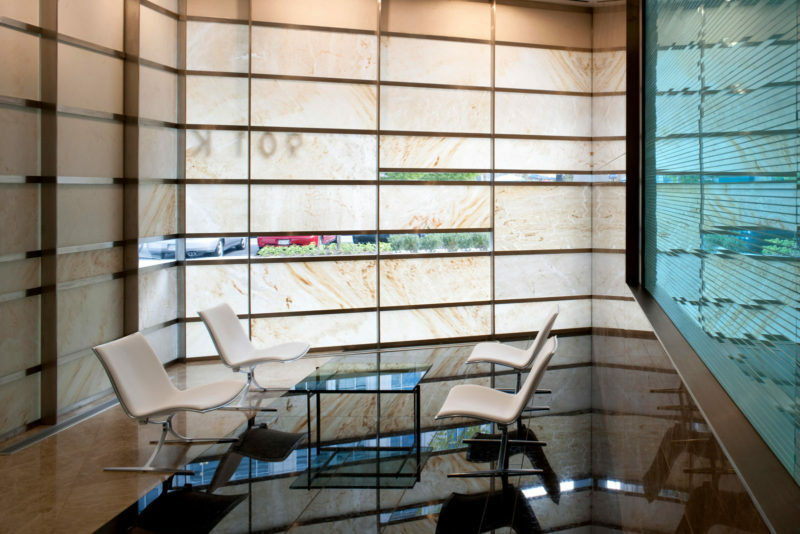 Inside, polished stone, warm woods, and premium lighting amplify the building’s dramatic exterior. 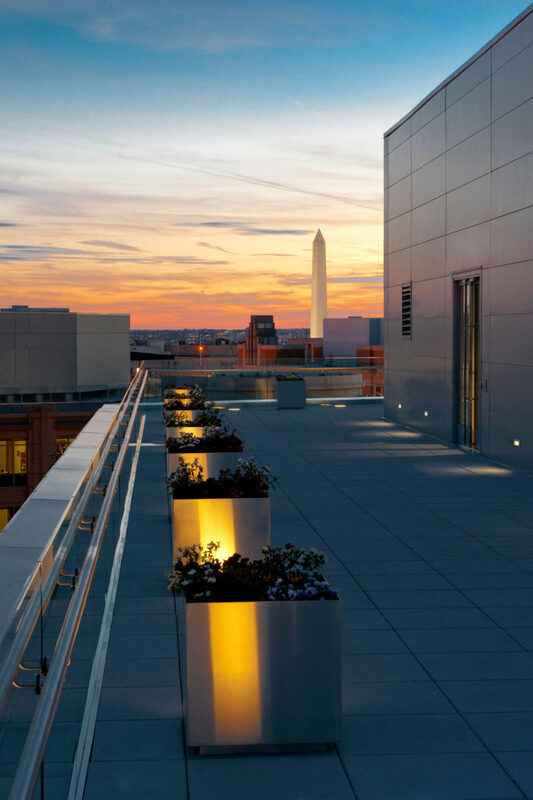 Amenities include a customer-only fitness center, 250-space parking garage, and an event-ready rooftop with catering kitchen and restrooms. 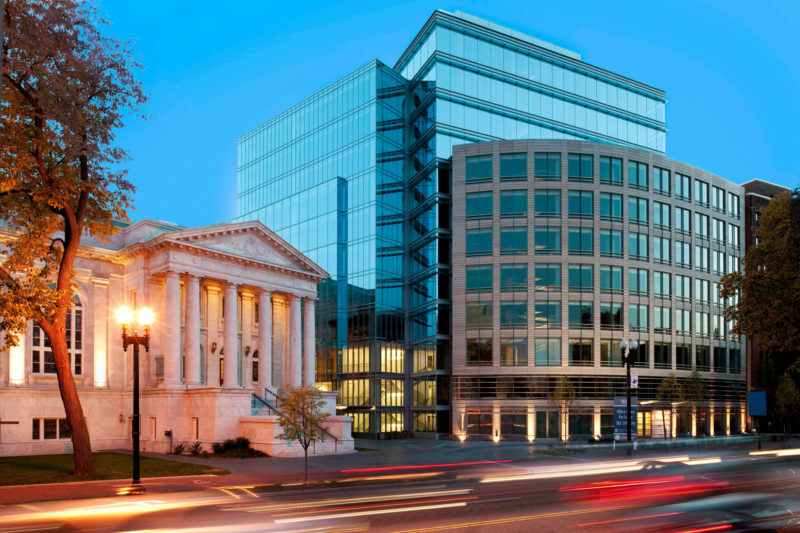 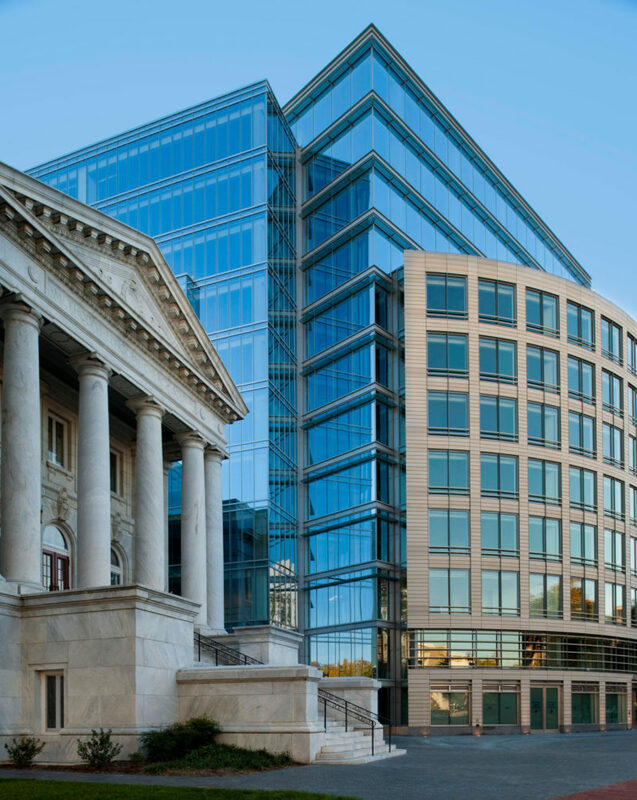 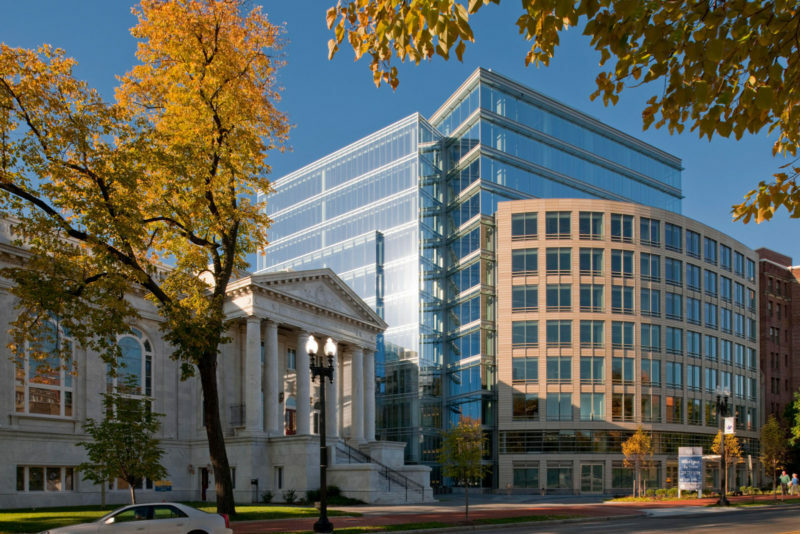 901 K Street was awarded LEED Gold designation in 2010 by the U.S. Green Building Council and ENERGY STAR® certification in 2014.